Regular dental care helps promote healthy teeth and gums. At Viva Family Dentistry, we provide quality dental care for the entire family. 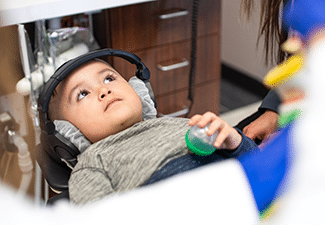 As part of our approach to preventive dentistry, Dallas TX dentist, Dr. Diep Truong, offers an array of dental procedures to improve the health and beauty of our patients’ smiles. You should undergo a routine checkup and cleaning at least twice a year. 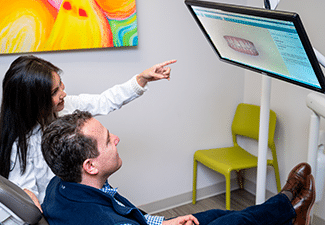 A checkup allows Dr. Truong to watch for signs of serious dental issues, such as developing misalignment or tooth decay, and offer immediate treatment. Your Dallas TX dentist will also perform thorough oral cancer screenings for our adult patients. A cleaning helps prevent gum disease by removing the layers of plaque that cause inflammation. Dental cleanings also brighten smiles and freshen breath. Tooth decay and trauma can result in chipped, cracked, or infected teeth. In order to restore a tooth to full function and appearance, Dr. Truong may recommend a composite filling or porcelain crown. Composite fillings can be shaded to match the color of surrounding teeth, restoring teeth suffering from decay or fractures. Crowns are caps that fit completely over the visible portion of a tooth. The crown protects the remaining tooth structure and prevents further infection or decay. When a tooth becomes infected or abscessed, a root canal allows Dr. Truong to remove the infected tissue before the tooth dies. Following the root canal, the tooth may be restored using a porcelain crown. Occasionally, a tooth may need to be extracted due to impaction or infection. Other times, an extraction may be necessary as part of the orthodontic treatment process to ease crowding. Dr. Truong can provide safe and comfortable dental extraction. 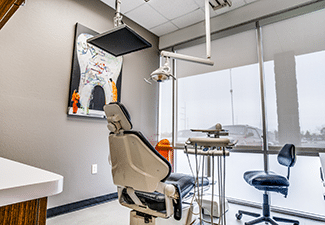 For teeth that require extraction due to advanced decay or infection, your Dallas TX dentist provides natural looking tooth replacement with dental prosthetics such as dental implants and dental bridges. 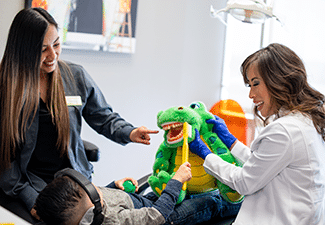 About Dr. Truong: Dr. Diep Truong, DDS offers a comfortable dental care employing the latest in cutting-edge dental technology. 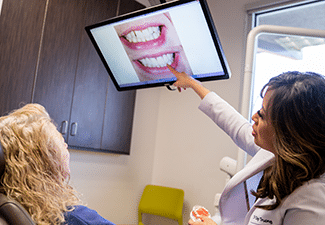 Our patients in Dallas and Richardson have access to innovative preventive, cosmetic, and restorative procedures. To schedule an appointment, call (214) 337-7800 (Dallas) or (972) 437-6000 (Richardson).